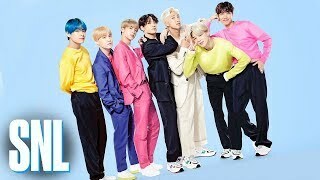 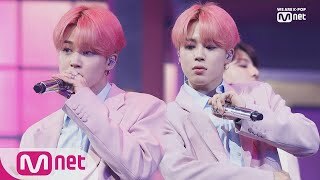 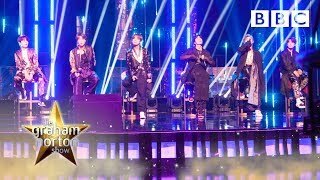 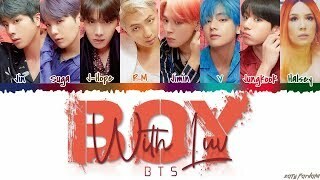 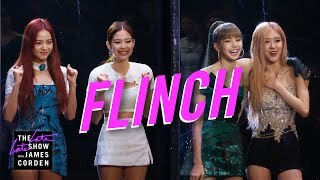 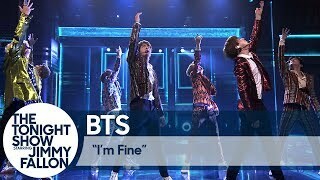 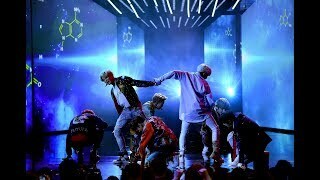 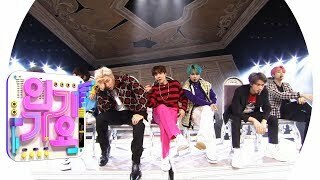 Musical guest BTS performs "Boy with Luv" on Saturday Night Live. 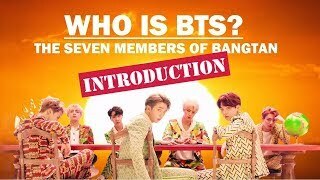 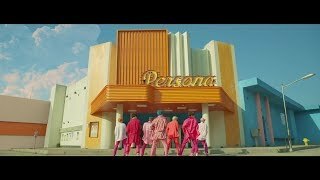 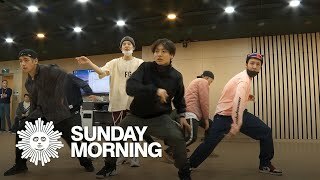 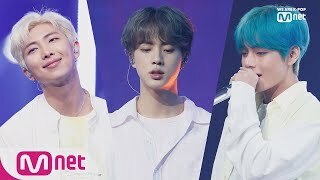 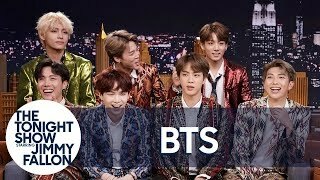 방탄소년단 SNL 보러 온 미국 팬들! 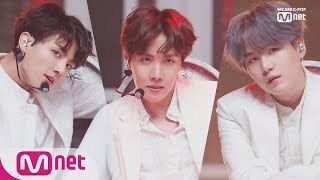 NBC방송국 앞에서 방탄 컴백 현지 반응 인터뷰!